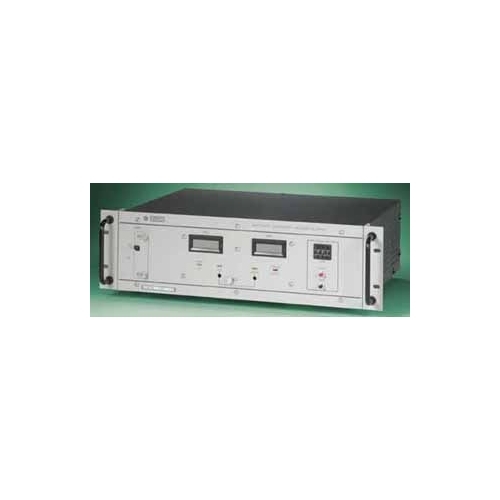 Kepco's TBC are designed as battery chargers, for float-equalize service to maintain battery arrays such as are found in many telecommunication installations. 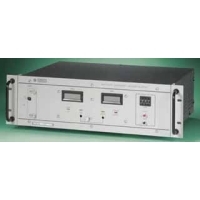 The TBC are fully filtered and stabilized battery eliminators that also find application as burn-in power supplies. Nine models are available. The unit si supplied with a 5 Year Warranty.